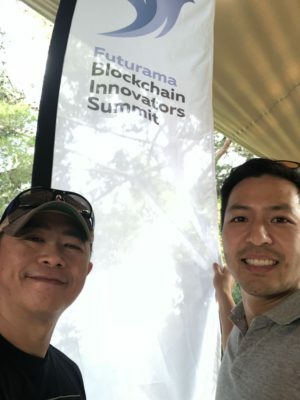 REDDS Partners David Cheng and Jeffrey Shon attended the exclusive Futurama Blockchain Innovators Summit in Ibiza from September 10-13, 2018. 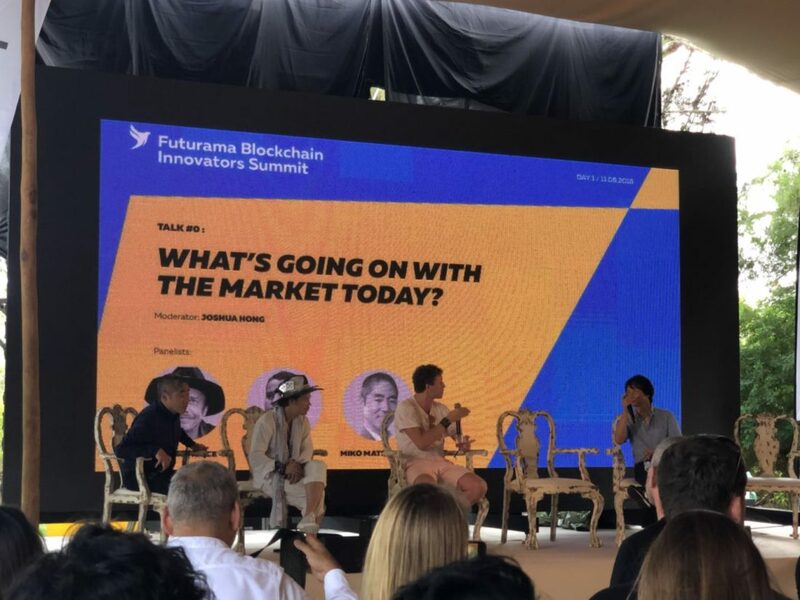 This summit gathered cryptocurrency and enterprise thought leaders from across the globe for three days of networking, business development and intense debate around this innovative method of financing. Portfolio companies Toda.Network and Mind.Ai undertook significant speaking and organizational roles, further solidifying REDDS Capital’s status as an innovator in this space.